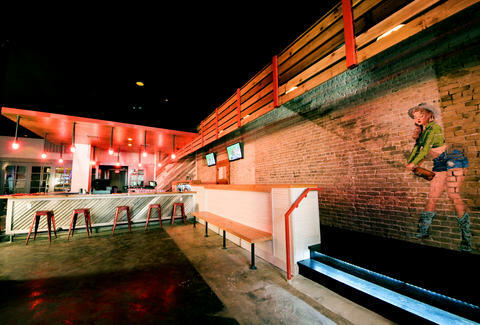 Fighting against "Historic 6th"'s dirty reputation, the dudes behind The Chuggin' Monkey and The Dizzy Rooster have upped the ante on a new whiskey and karaoke concept whose buildout and sound aim to raise the bar on... other 6th St bars. 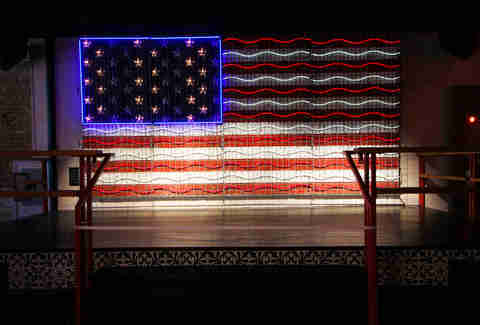 The sound's a big upgrade from the owners' other bars, so as to showcase both future stars, and stripes. 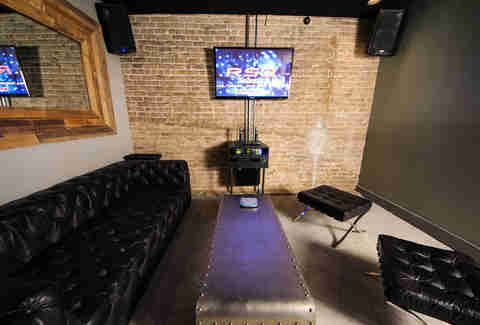 The two private karaoke rooms are rigged with 19000 songs. So, you've got 19000 problems, but finding Jay-Z songs isn't one. Or, like, Soundgarden or whatever. 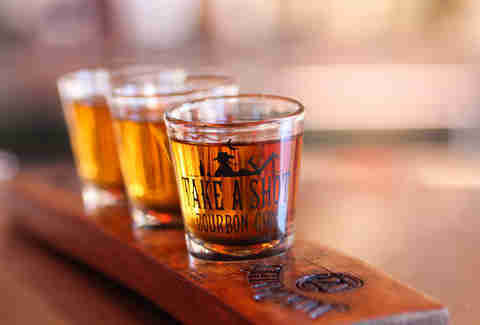 Their small batch flight sampler features Woodford Reserve and Double Oaked, as well as hard-to-find locals like Garrison Brothers. 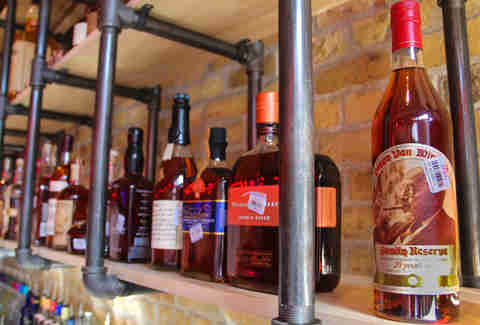 Perhaps their rarest brand is Pappy Van Winkle, the type of small batch Kentucky bourbon that dreams are made of.